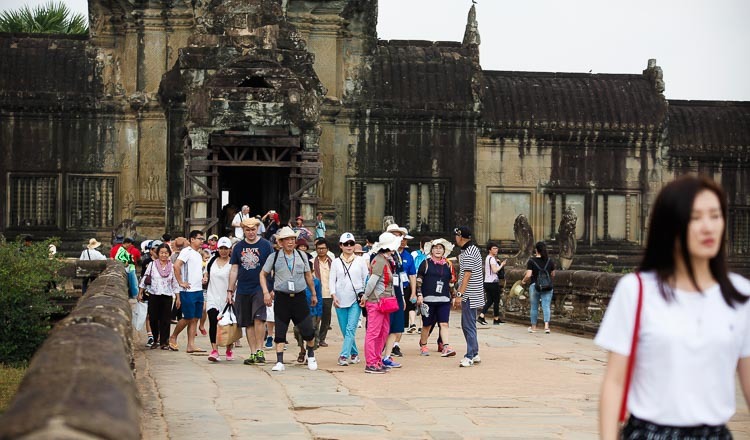 Some 1.82 million national and international tourists joined the Angkor Sankranta 2018, the sixth of its kind, in Siem Reap cultural province, a 15.14 percent year-on-year increase, Minister of Tourism H.E. Thong Khon said. Of the tourists, he pointed out, more than 1.78 millions are local visitors and 36,694 are foreign visitors, up 15.16 and 14.25 percent, respectively. 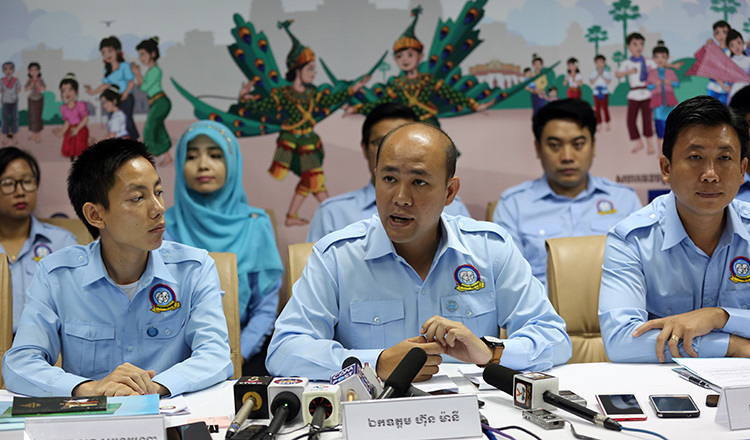 Angkor Sankranta, a major cultural and attractive event in Cambodia, was included in the Visit [email protected] to commemorate the 50th anniversary of ASEAN last year, he underlined. 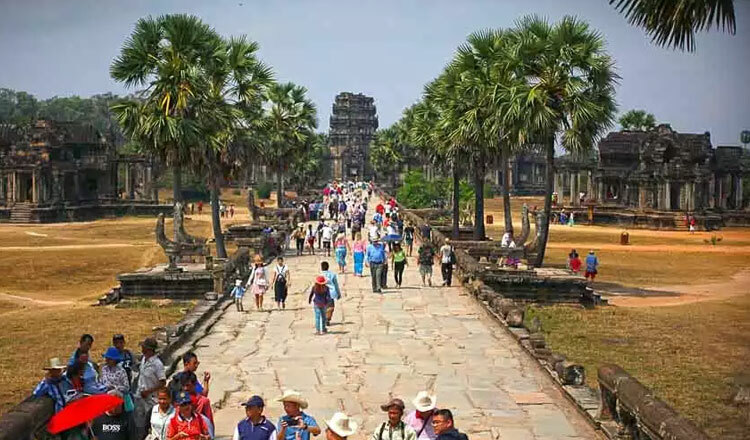 In ASEAN, there are more than 50 cultural tourism events, of which five are in Cambodia – Water Festival, Angkor Sankranta, Sea Festival, River Festival, and Half Marathon. Angkor Sankranta took place this year from April 13 to 16 in Siem Reap province, where the well-known Angkor Wat Temple is located, to celebrate the Khmer Traditional New Year. It is aimed to show off the solidarity of the Cambodian family as a whole and to contribute to maintaining Cambodian tradition, culture and custom. Various interesting programmes were organised during the four-day annual event such as art performances – Preah Reach Troap Dance (Royal Ballet), Lakhon Khol (masked theatre), etc. – Khmer popular games and an exhibition on Sambor Prey Kuk Temple, which was listed as a World Heritage Site on July 8, 2017, as well as the show of a giant Hanuman (monkey god in Hindu mythology) mask.